COMING SOON – Two new books! Now Available: An eBook of Essentials from Compelling Conversations – Japan! Compelling Conversations Vietnam bilingual supplement comes to Amazon Kindle! Compelling Conversations – Vietnam (2nd Edition) is here! 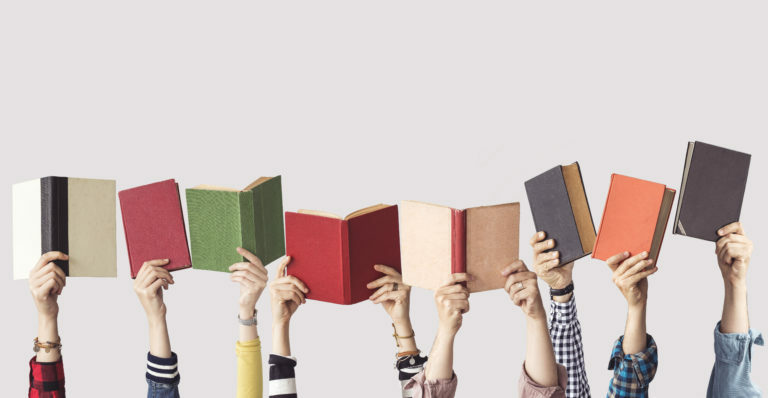 The post Reading Pleasures, Part 1: EFL Book Recommendations for Teachers Abroad appeared first on Compelling Conversations. Another Five Star Amazon Review! Download our Spring 2018 Chimayo Press catalog!